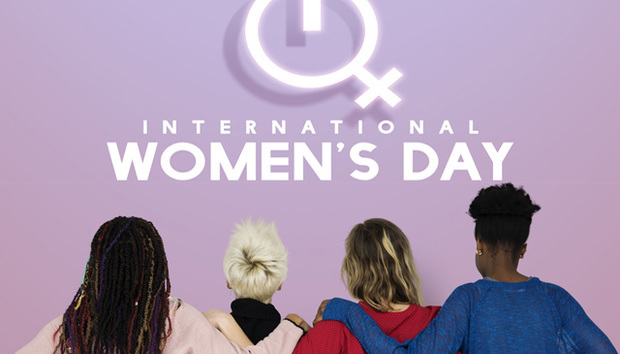 Today marks the 43rd International Women’s Day, a global celebration that recognizes the social, economic, cultural and political achievements of women and highlights the discrimination and inequalities they still have to navigate in everyday life. 2017 was a damning year for the technology industry, with report after report flooding out of Silicon Valley about the unfair work practices and sexual harassment that are driving women out of an industry they are already scandalously underemployed in. However, it’s not just the illegal behavior that has got people talking. The publication of diversity and gender pay gap statistics by a significant number of companies has simply forced into the limelight what women around the world already knew to be true. The unconscious and conscious biases which exist throughout every industry and mean the cards are stacked against women from day one. The Digital Revolution is not a new concept, there has been a significant global shift towards digital technology that can arguably be traced back to the 1950’s. However, the tech sector is facing a growing talent shortfall in every area from Artificial Intelligence to cyber security and software engineering. So, what is the reason behind 50,000 women turning their back on STEM careers each year? And how can the technology industry change to ensure it’s securing the diverse talent it needs for the future? When speaking to women working in the technology industry about these issues, you often hear the same grievances being aired. The problems are not new and by now, companies are well aware of the actions they need to take to confront these challenges and improve the current state of affairs.